Susan is an Executive Agent-Commercial Lines at Assure America. Her insurance career launched in 1991 with the North Carolina division of AON, the world’s second-largest insurance broker. 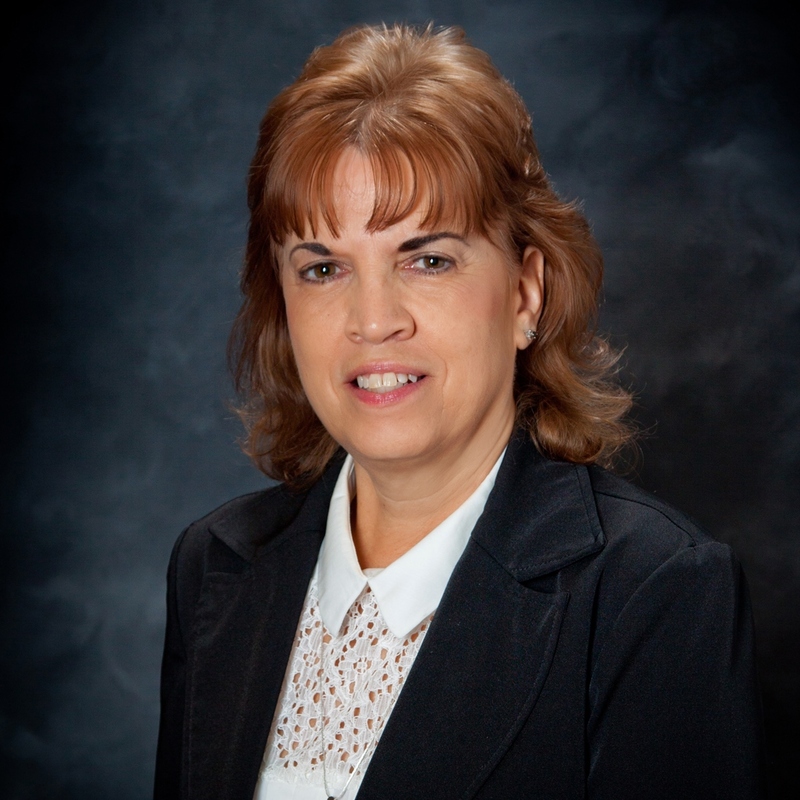 She joined Assure America in 2014 with large commercial account management responsibilities. Susan holds a Certified Insurance Service Representative designation and has a comprehensive knowledge of commercial insurance coverage, which is supported by her remaining current on the latest trends in the insurance industry.